NAIROBI - Seven people, six of them children, were killed in northern Kenya on Saturday when unknown assailants attacked a school, officials said. Cattle rustling and clashes over grazing and farming land are relatively common between communities in the East African country’s north, and often escalate into revenge attacks. The region also borders war-torn South Sudan, and arms smuggling is common, with Kenyan police having little control over weaponry crossing the border. 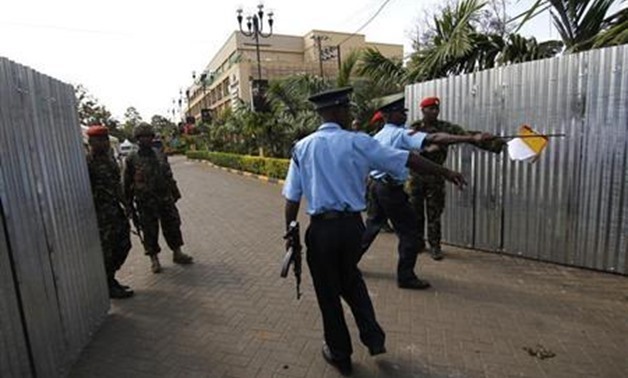 In a report, Kenya’s KTN television channel said four boys, two girls and a guard were killed during the attack on Lokichogio School, which it said was carried out by assailants whose identities were yet to be determined. “The attack ... is a painful reminder of the state of insecurity along the border,” Josphat Nanok, Turkana county’s governor, said on Twitter. The region is awash with guns due to its proximity to unstable neighbors including Somalia, where al Qaeda-linked militants have been fighting to topple the government. Seven people, six of them children, were killed in northern Kenya on Saturday when unknown assailants attacked a school, officials said.